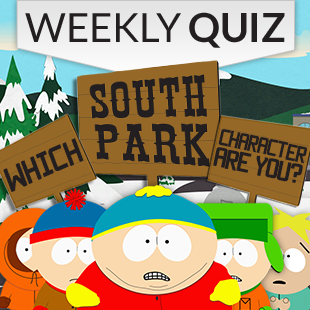 Quiz: Which South Park Character Are You? 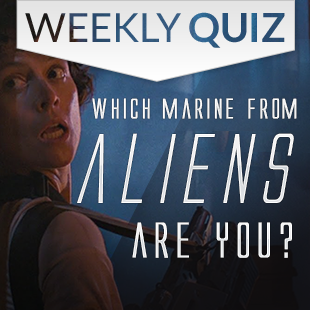 Quiz: Which Marine from Aliens Are You? Try our "Which Diablo III Class Are You?" Quiz! Quiz: Which Diablo III Character Are You? 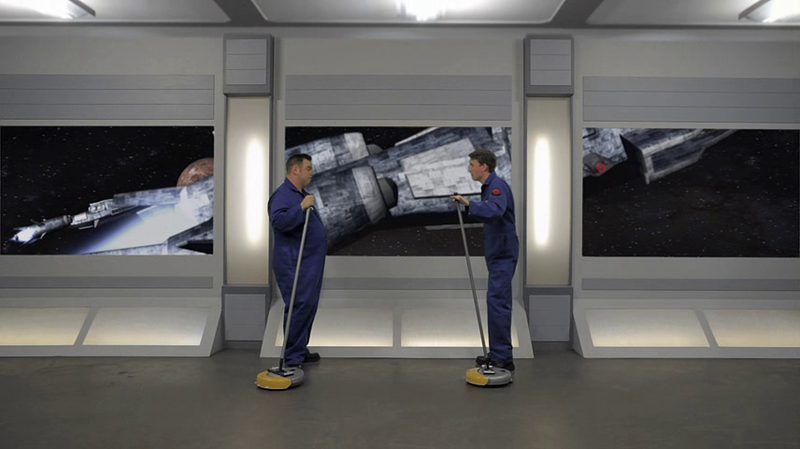 Take Our "Which Starship Best Fits You?" Quiz! Take the "What Avenger Are You?" Quiz!" Take the "What Minion Are You?" Quiz! Take the "Which Mass Effect Species Are You?" Personality Quiz! 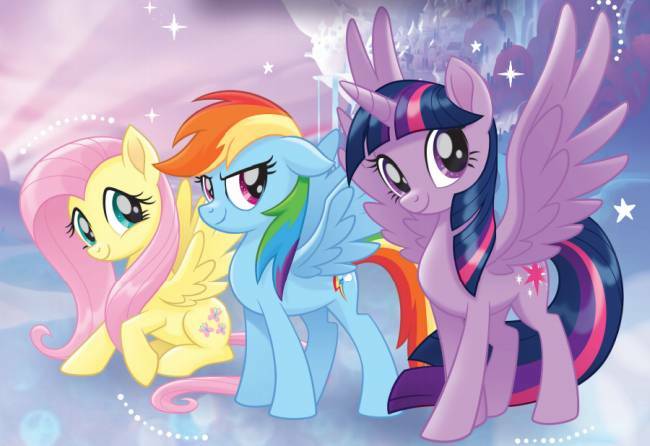 Take the "Evil Corporations Personality' Quiz!